The Best 5 “Drives” for Wisconsin Fall Colors. An intensive guide to not only Wisconsin Fall Color but to the festivals, and hobbies to go along with the scenic drive. Pack up the car now and head to one of these areas for a great fall getaway. Let’s be honest with each other, Fall is one of everyone’s favorites in the Midwest and it’s not because of our perfect summers either. It’s because summer for most means traveling, jammed pack days at the beach, pool, zoo or family reunions. It’s simply not the case in fall. Sure, school is in session and kids go back into sports but what happens with the chilly nights settle over us? Do you step away from the TV? Hide indoors? Why not check out what Wisconsin is all about? It’s about reconvening with nature and nature is really exciting when it prepares for winter, don’t you think? 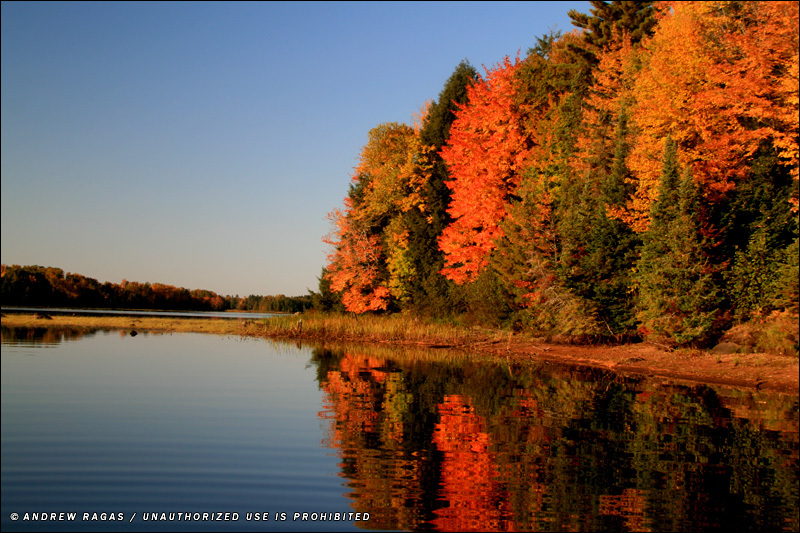 Let’s take a look at the top 10 places in Wisconsin to check out fall color! 1. Kettle Moraine Scenic Drive. This is one of the first areas to notice the leaves change-this 115 mile stretch that starts near Whitewater and unwinds by Sheboygan county. The roads purpose it tought be created solely for the scenic drive. Be sure to download the PDF with directions from Wisconsin DNR here: Kettle Moraine Scenic Drive. 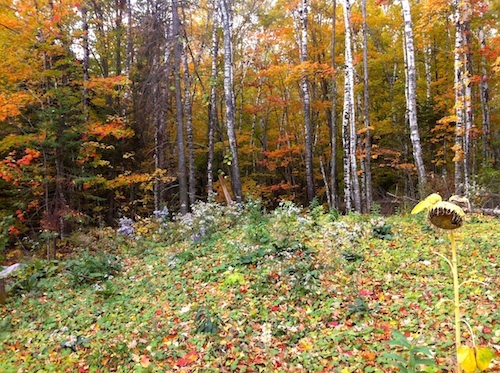 This forest offers panoramic views of the trees adapting to cooler weather. 2. Door County Coastal Highway– this takes you right into the peninsula that showcases 66 miles of fall color. There are many ways to view this foliage as well. Take your own self-guided tour, but be sure to plan a couple of days to thoroughly enjoy all of Door County. While winding down the highway take in all the special restaurants and see what the gifted chefs have to offer. Hop aboard the Door County Trolley to truly take in all the color and wonderful smells. 3. Great River Road– otherwise known as Highway 10 whispers along the Wisconsin Driftless Area. This gives up countless views of wetlands, trees, bluffs, and wildlife so you might get more than you bargain for when it comes to looking for just fall foliage but nonetheless, it is a great road traveled. 4. Waupaca– Waupaca offers much more than just fall foliage. This road trip offers excitement at the end of the day with jazz festivals and apple harvests. Enjoy the fall foliage from a canoe, where the water soothes the soul and the trees tell a story of changing over spirits of the seasons. While there, be sure to check out the Chain O’ Lakes Blues Festival in October. 5. The Turtle Flambeau Scenic Waters Area– Head towards Popko East and know that this is a great opportunity to witness Wisconsin’s true beauty that makes living up north priceless. One of our personal favorites in our office at www.RentWisconsinCabins.com, this road is a self guided, 20 mile, 15 stop tour that shows you humans interaction with nature and the give and take that relationship we have with it. Notice the red pines, white ash, sugar maples,oak, birch, elm and the Aspen trees changing color as the brisk evenings turn into milder days in October. Bring your binoculars and fishing pole because among the flowage, wildlife is abundant and there are lots of places to pull over and wet a line right from shore. Have a glimpse of bear, eagles, deer, grouse, you name it in the north, you will probably see it. It is one of the best fishing areas in the state! Fall scenic road trips in Wisconsin are very easy on the budget. Head to the Gas Buddy Website to estimate your trip cost. This entry was posted in What to do in Wisconsin, Wisconsin Vacation Rentals and tagged fall colors, Road Trip, wisconsin. Bookmark the permalink.